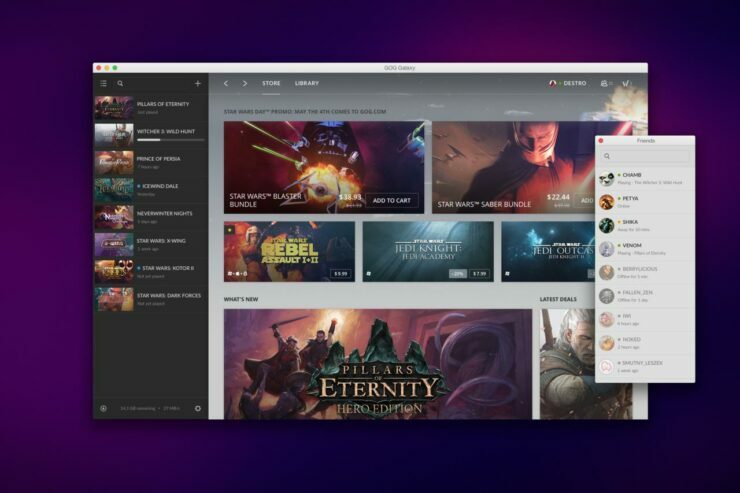 CD Projekt Red, the developer behind The Witcher 3: Wild Hunt, has released a beta of their own desktop gaming platform today, called GOG Galaxy. Being DRM-Free, this should be a good rival to the likes of Steam and Origin. 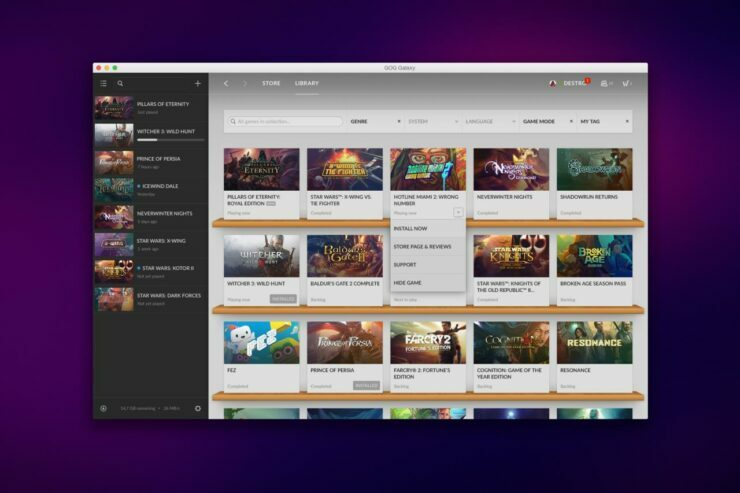 GOG releases a public beta of their own DRM-Free desktop game launching platform today, and they’re calling it GOG Galaxy. 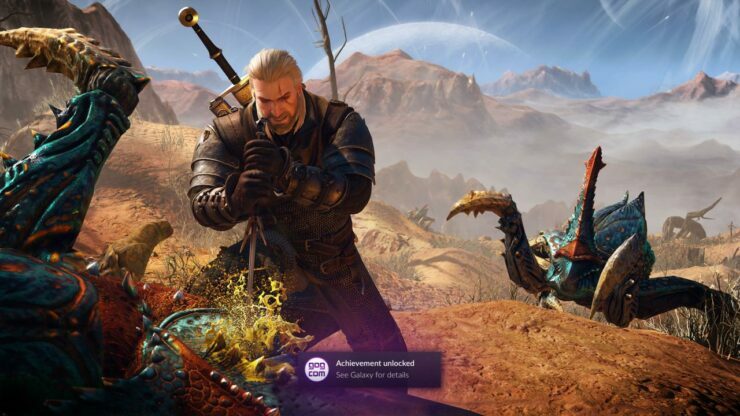 GOG has moved their GOG Galaxy platform from its closed alpha status over an open beta ahead of the launch of The Witcher 3: Wild Hunt, which will be the debut game on the new desktop platform. The service will be completely DRM-Free and will integrate well into the GOG catalog of games. So what does GOG Galaxy do? It consolidates all of your games, automatically keeps games up to date and patched and provides a great social element to gaming complete with achievements. GOG Galaxy differs, though, from Steam or Origin in other significant ways too. The most significant is that it’s completely optional in order to play GOG purchased games. You don’t need it at all. Second, those patches? You don’t have to automatically update if you don’t want to. And if it happens to break the game at all, you can roll back pretty easily. Something you can’t to with Steam or Origin. The best part is that it’s DRM-free however, which is something that GOG has been a proponent of since their inception. GOG has fought for the rights of gamers everywhere, and the work that they’ve done is represented by the plethora of games made available to us without any restrictions. Even if you don’t necessarily like any of the games in their vast library, the work they do to lobby for gamers should still be appreciated. Their new platform is just icing on the cake, a great way to manage all of your games easily and of course, completely free of DRM mechanisms. Don’t want it anymore? Fine, delete it, launch the game the traditional way. It’s up to you, and GOG is finally bringing us a great alternative to Steam and Origin with their GOG Galaxy platform. So head on over here and sign-up for the beta.